West Bengal chief minister Mamata Banerjee said on Tuesday that the summoning of Congress president Rahul Gandhi's brother-in-law Robert Vadra, and his mother Maureen by the Enforcement Directorate for an investigation into an alleged land scam "is nothing but political vendetta ahead of the Lok Sabha polls." Robert Vadra, who is the son-in-law of UPA chairperson Sonia Gandhi, and his mother Maureen appeared before the probe agency in Jaipur yesterday in connection with a money laundering case - a separate case from the one he was questioned about over succsessive days in Delhi. Mamata Banerjee was speaking to reporters at the Kolkata airport on her way to Delhi where she is scheduled to participate in a mega opposition rally convened by the Aam Aadmi Party or AAP today. "They (BJP) are doing it everywhere, this (questioning by ED) is nothing but political vendetta ahead of Lok Sabha polls. (Prime Minister) Narendra Modi is aware that he is not coming back to power after the elections," Ms Banerjee claimed. "Within 15 days we will go for polls (elections will be announced). This government has passed its expiry date," said Ms Banerjee, who is one of the prime figures in the anti-BJP movement ahead of the general elections. Ms Banerjee had last week slammed the central government for the interrogation of Robert Vadra by the Enforcement Directorate. 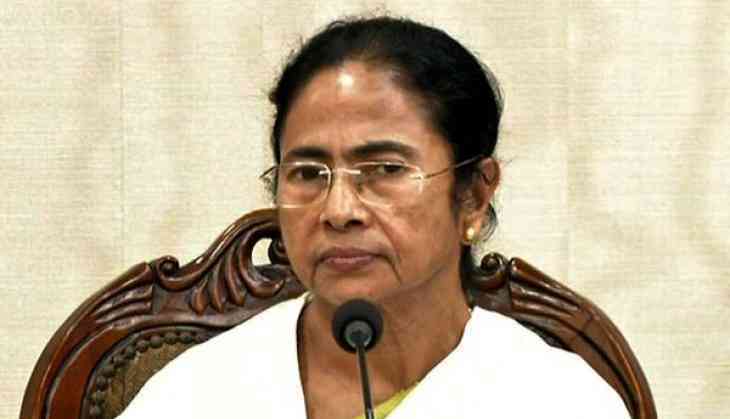 The West Bengal chief minister had organised a mega opposition rally on January 19 at the Brigade Parade Ground in Kolkata and had called for ousting the Modi government.